Have you gotten into your back to school groove yet? I’m still working on it myself. Maybe I’m imagining it, but I feel like it takes me longer every year to get back into the swing of things. 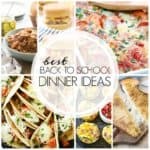 But this great collection of back to school dinner ideas is sure going to help! Actually, it’s soccer practice that’s really throwing me for a loop. It ends just about the time I should be getting dinner on the table. Which means I need to be prepared with quick and easy, kid-friendly meals that my whole family will love. And there are a lot of recipes here to love! 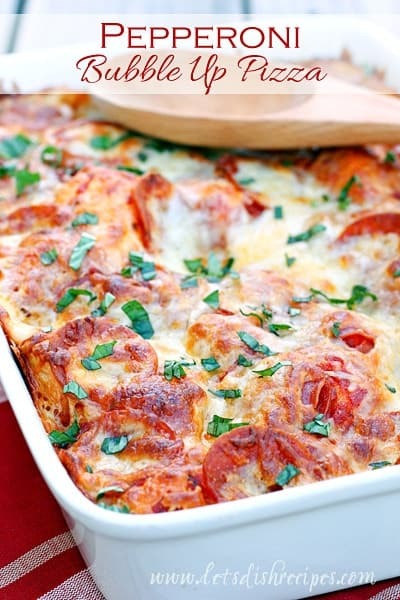 There are tons of pasta and pizza themed dishes, which are always a hit with my family! Lot’s of Tex-Mex fare too–always popular with my husband and boys. You’re even covered if you like to have breakfast for dinner. 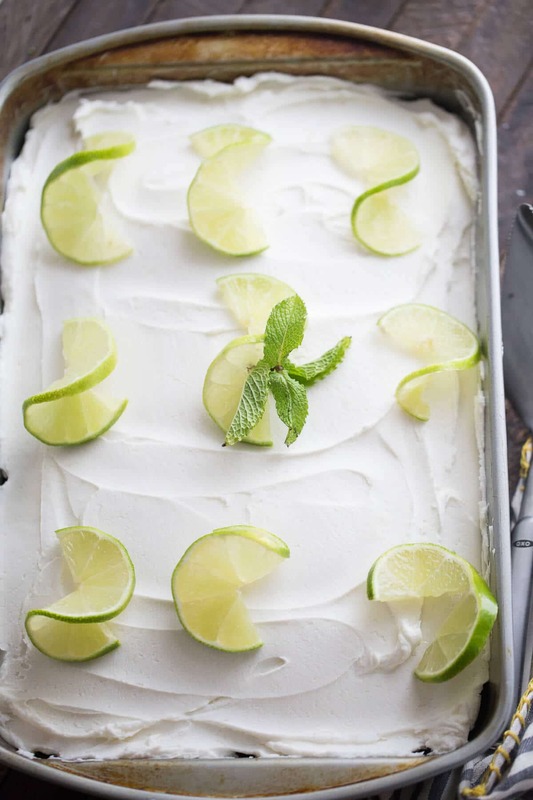 I know my family is going to love every single recipe in this collection, and I hope yours will too! Be sure to save this collection of easy week night dinner ideas to your favorite Pinterest board for later.